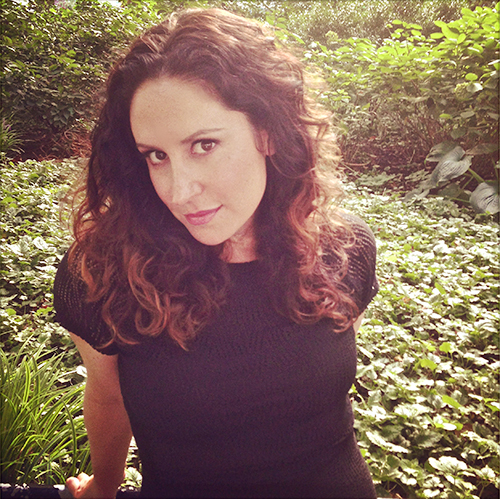 Hot off the press is the new Idina Menzel single (Warner Brothers Records) I co-wrote called "I See You" which you can find on iTunes. 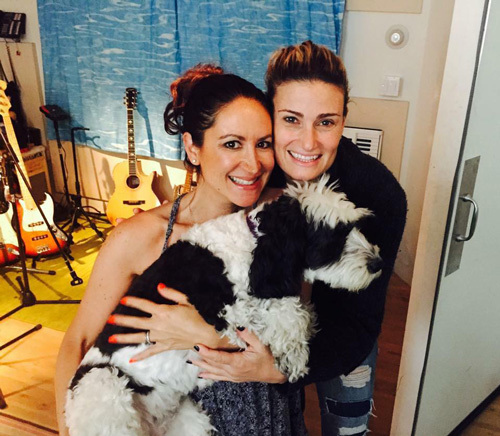 Watch Idina's video of the song here. Also, thrilled to have co-written "Goddess" by future superstar artist Stanaj (Lava Records). 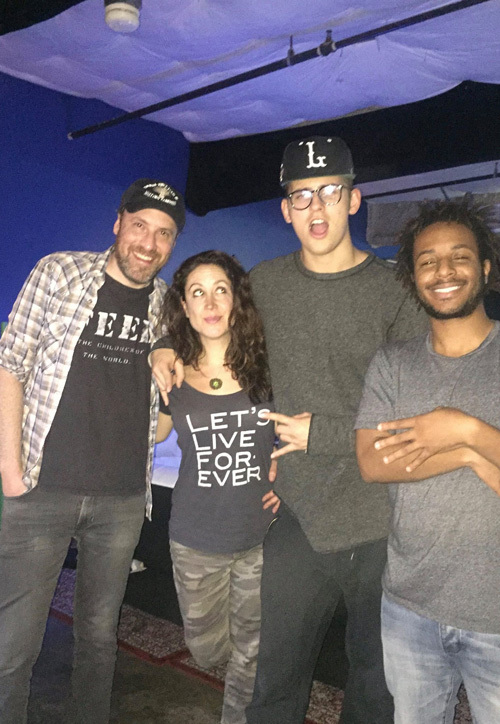 You can find that on iTunes and see a live performance here. Hey guys! 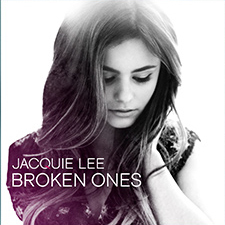 I am SO excited to announce the release of the debut single "Broken Ones" by the crazy talented Jacquie Lee (Atlantic Records) recorded at our studio here in NYC! I co-wrote it with Andrew Hollander and Andy Love. 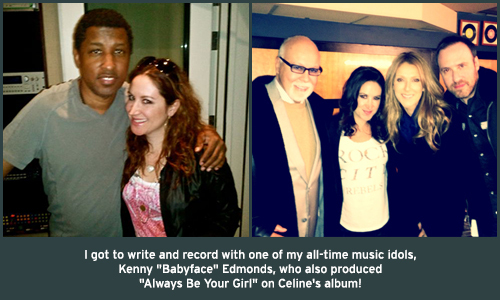 I wrote two songs for Celine Dion's 2013 album, Loved Me Back To Life, with my husband/cowriter, Andrew Hollander! They're called "Thankful" and "Always Be Your Girl." To hear about Celine's connection to our song Always Be Your Girl, read her interview in Billboard Magazine. To email Dana, please fill out the form below.